We Don't Ask for Justice. Click here to take the No Texting and Driving Pledge and read the details of the Rick DeHoyos Scholarship Funding Program. 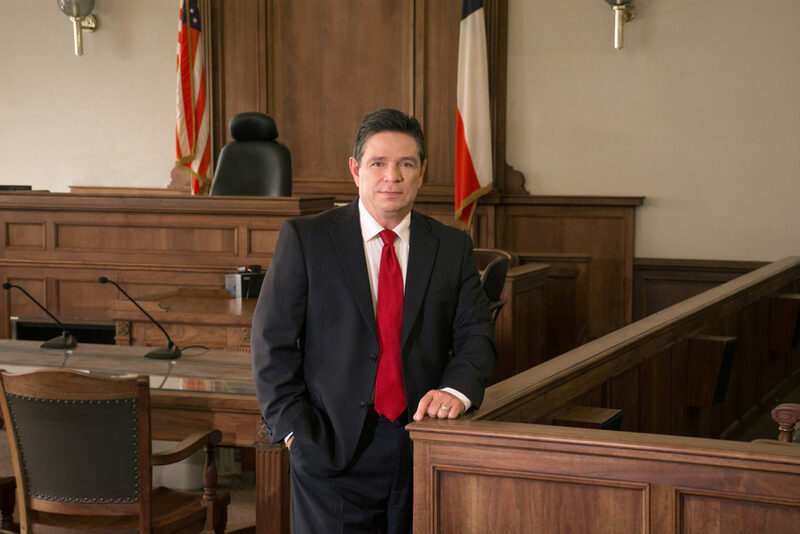 Rick DeHoyos has been practicing law since 1987. He has a Bachelor of Arts degree in Government and a Masters degree in Public Administration from Angelo State University and obtained his law degree from the University of Texas School of Law. Injured in an auto accident? Rick may be able to help you recover compensation so that you can get your life back on track. 18 Wheeler accidents often happen because of negligence. In these cases Rick demands justice for his clients. When a fatal accident occurs at an oilfield job site, Rick steps in to ensure that the negligent parties are held accountable. Drunk drivers cause injuries to innocent people every day. Rick holds them accountable for their negligence. Rick investigates and evaluates all work related injuries to determine if a 3rd party might be responsible. Injured on dangerous property? Rick can help investigate and advise you as to your rights under the law. Why Choose The Law Firm of Rick DeHoyos? *No attorney’s fees unless you recover in your injury case. Court costs, litigation expenses, and medical bills are paid from your share of the recovery. If there is no recovery, you will not be responsible for any court costs or litigation expenses, except for unpaid medical bills. Does not apply to Family/Criminal law cases.